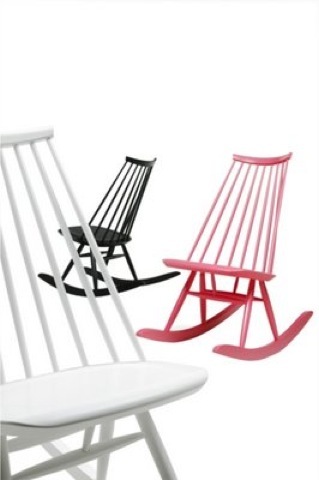 During my spare time I like to think about all the amazing modern rocking chairs that are out there, and which one would fit our cottage just right. 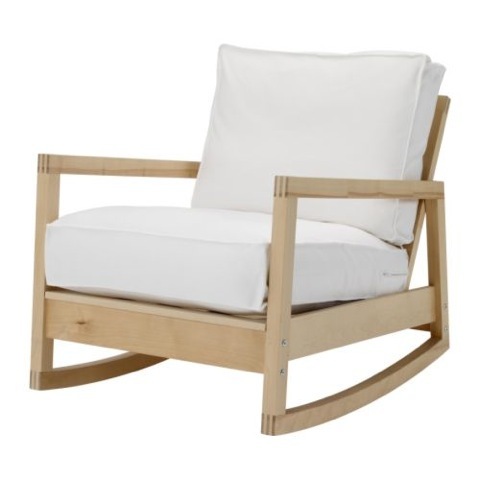 The Hans Wegner is my clear choice, it’s just beautiful! This one was on Ebay a couple of months ago and went for around 800 bucks. 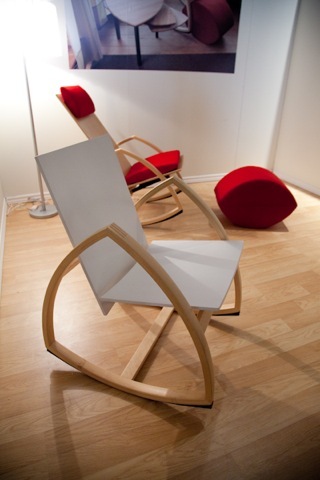 The Colmio rocking chair from Finland! You might remember this from our coverage of IDS 09. 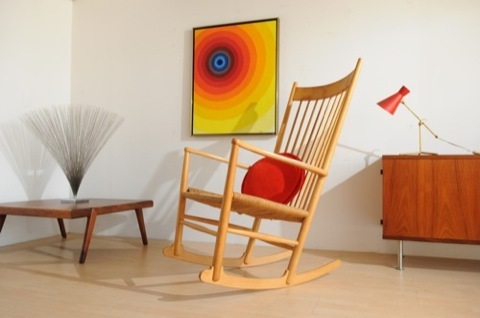 Onedge Rocking Chair from Brothers Dressler. I really love this rocker, it would probably have to be left as just the natural birch plwood. It’s a big plus for us that it is designed and produced right here in Toronto. I got to see a lot of these in Helsinki, I really wish the price wasn’t so high! IKEA is probably the best thing that’s happened to modern design, I mean it allows anyone with any income to have the opportunity to own beautifully designed modern pieces for their home. 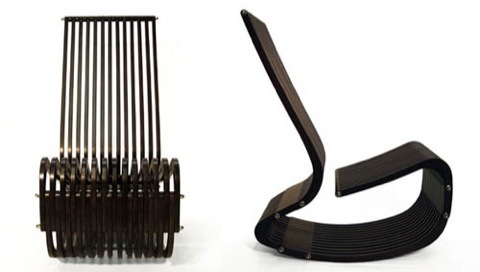 What’s not to like about this rocker? Birch wood, 100% cotton fabric, and a price that can’t be beat! I’ll have to find out where they are made, since I announced my pompous boycott of anything made in China. Help us out! Which would would you choose? Any other Reccomendations?